The government launched Kayakalp Fortnight for the second year to intensify government efforts to promote cleanliness at public health facilities in the country. “The initiative towards total cleanliness in public health facilities is aimed towards building confidence of users in such facilities for quality services and encourage team work,” union Health Minister J P Nadda said in a brief speech at All India Institute of Medical Sciences here after the inauguration. 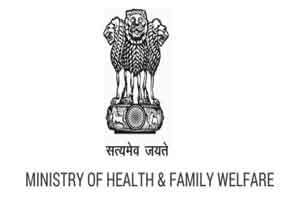 The ‘Kayakalp Fortnight’ will be observed throughout the country in central government hospitals from May 20 to June 3. Nadda said senior ministry officials will inspect central hospitals to take stock of the existing situation and to intensify the cleanliness drive. He said the initiative will encourage every public health facility in the country to work towards certain standards of excellence and keep facilities clean and hygienic.